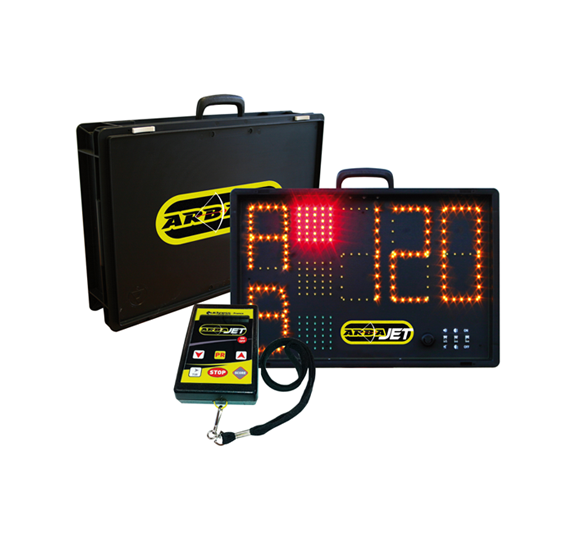 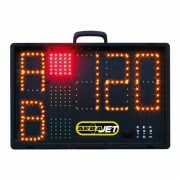 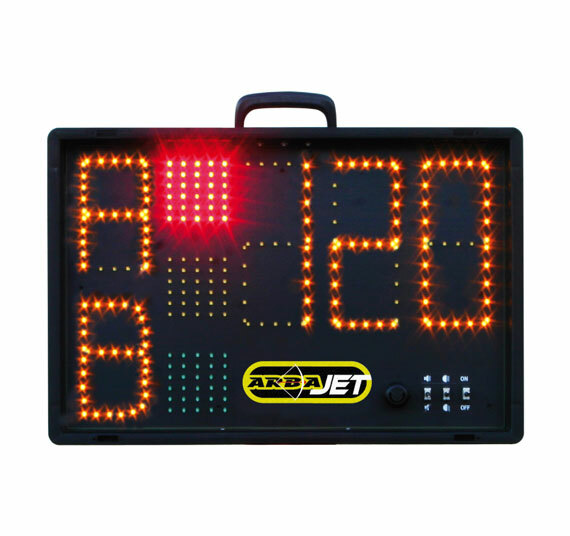 Designed for field-crossbow, this product allows you to manage training sessions and competitions. 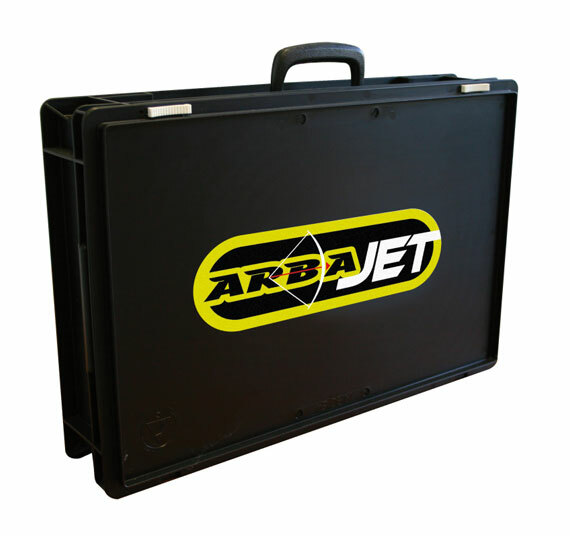 The ARBAJET complies with the IAU and FFT competition rules. 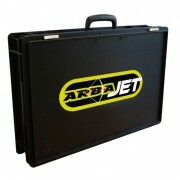 Easily transportable, it requires very little space and can be mounted on a tripod.